Light ruby color. Bright, fruity, floral aromas and flavors of pomegranate jam, spiced cranberries, and lavender with a silky, crisp, off-dry light-to-medium body and an effortless, cheery finish that shows accents of sour cherry, lychee, honeyed nuts, and earth with no oak flavor. A fun, floral off-dry red that will be great with BBQ. Bottom Line: A fun, floral off-dry red that will be great with BBQ. Other red is a large category that covers many red wines from around the globe that are made from lesser-known varieties. These include Albarossa and Ruché from Piedmont in Italy, Touriga from Virginia and numerous blended reds from California, Washington and other states in the US as well as Argentina, Chile and Spain. 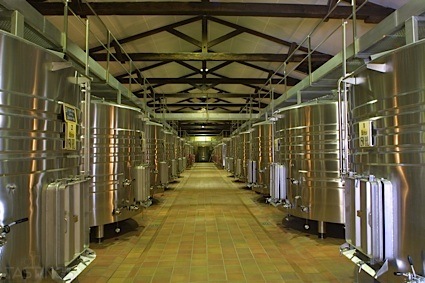 Many of these reds are robust and somewhat spicy; while they can age for several years in some cases, most are meant for consumption upon release. Pair them with a variety of foods, from tapas and empanadas to barbecued beef and young sheep's cheeses. 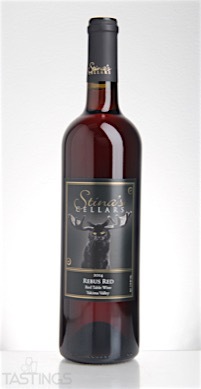 Stina’s Cellars 2014 Rebus Red, Yakima Valley rating was calculated by tastings.com to be 85 points out of 100 on 3/12/2016. Please note that MSRP may have changed since the date of our review.